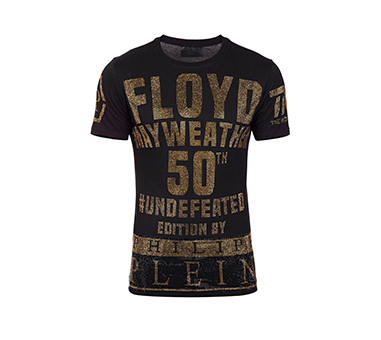 Introducing the special edition capsule collection specially created to commemorate this 50th fight of Mayweather’s undefeated career. 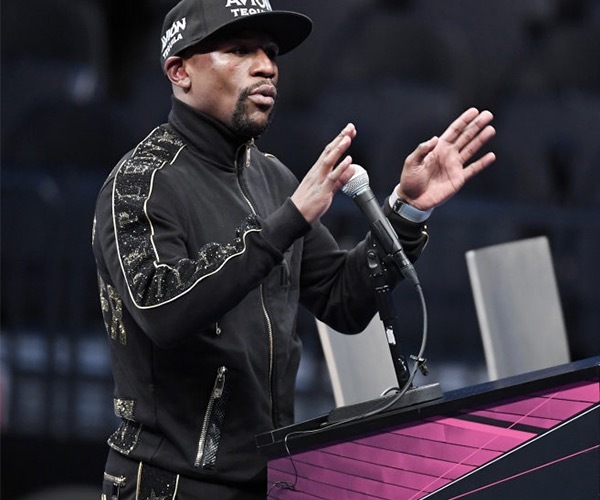 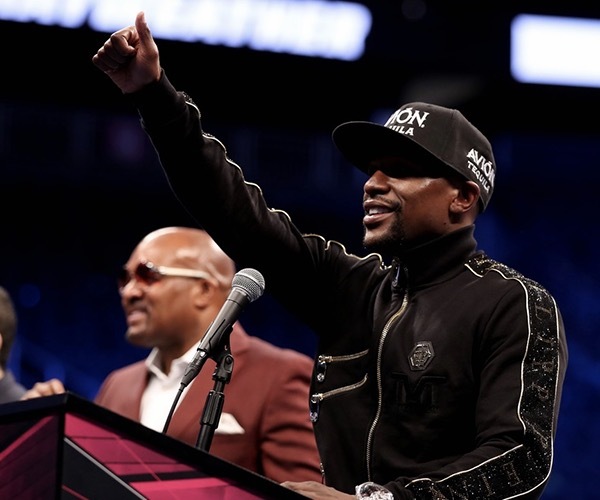 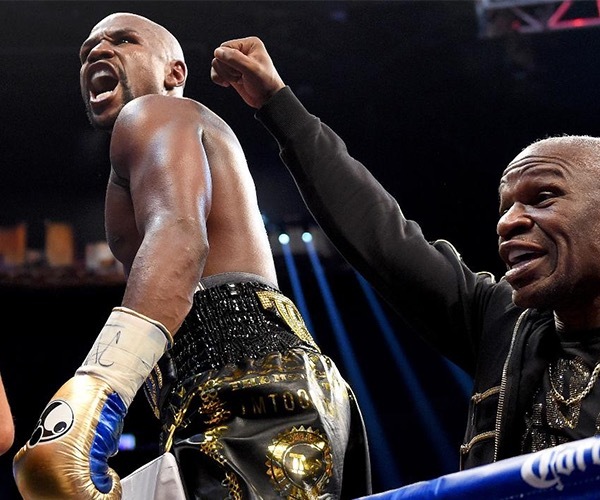 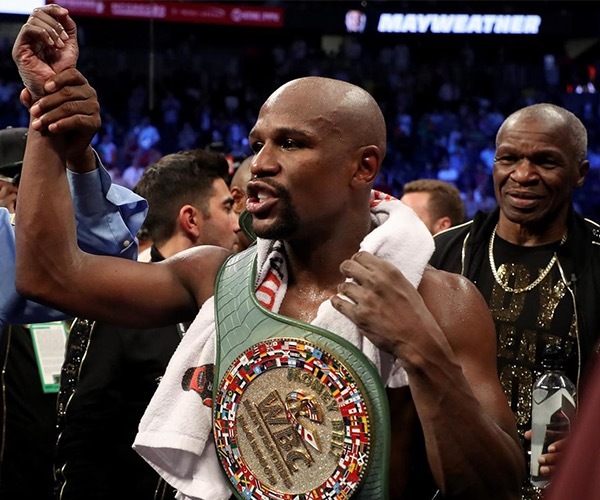 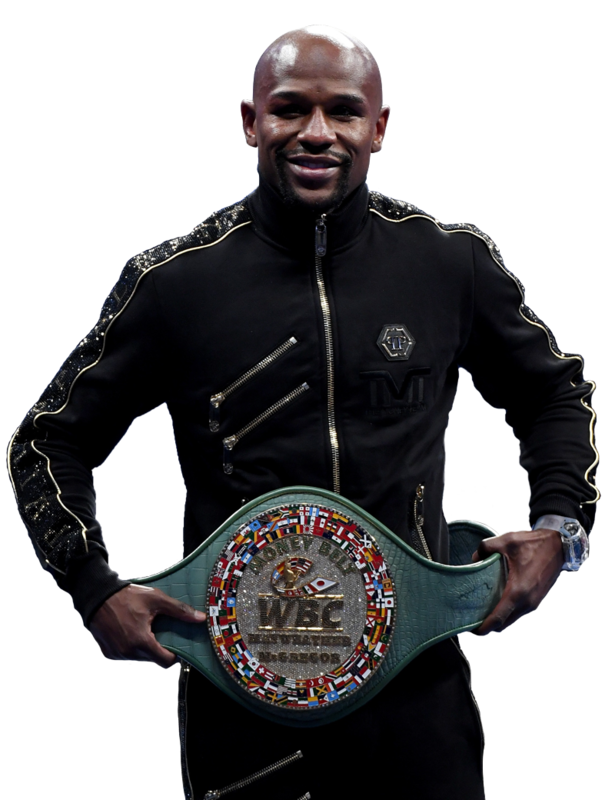 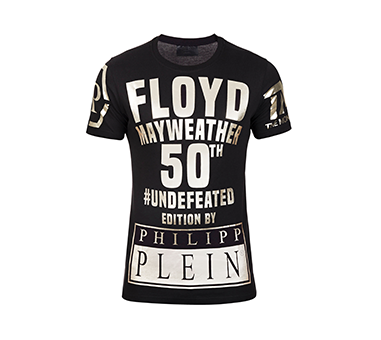 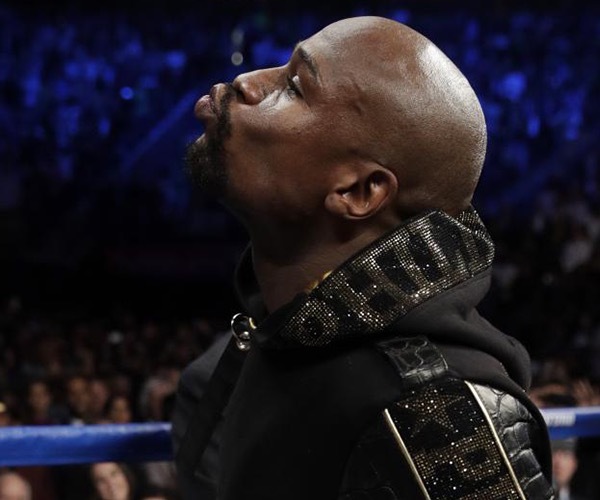 Philipp Plein has teamed up with Floyd Mayweather to create a collectable and one-of-a-kind capsule, celebrating the great victory. 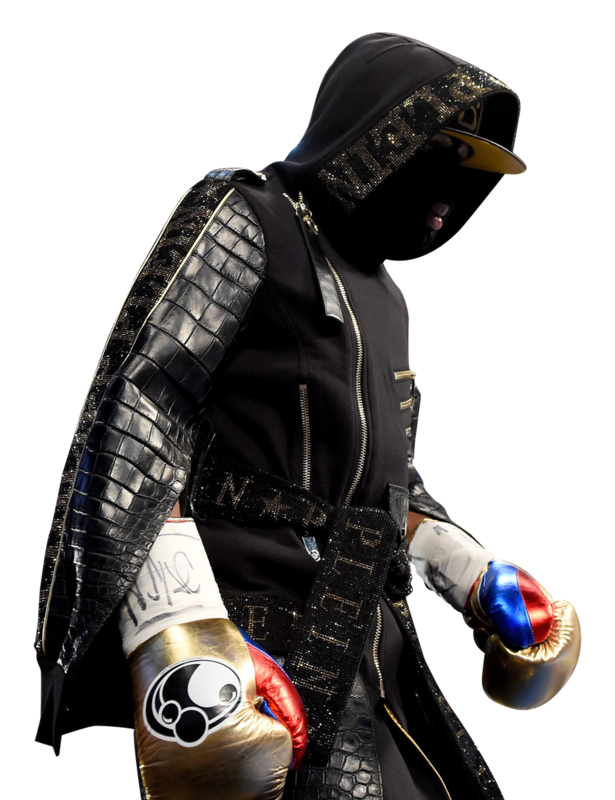 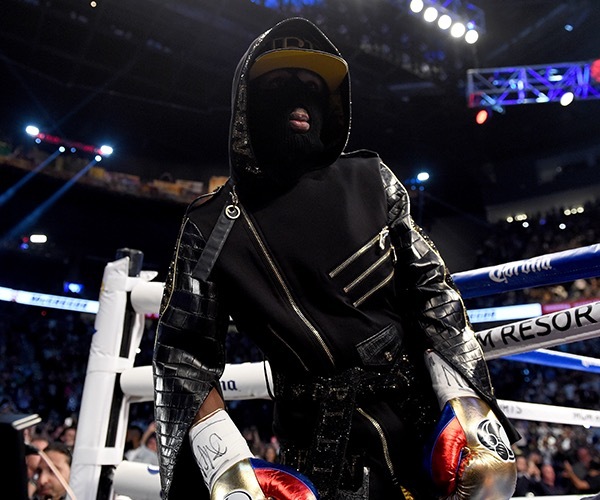 the PHILIPP PLEIN brand has collaborated with the THE KING OF BOXING.